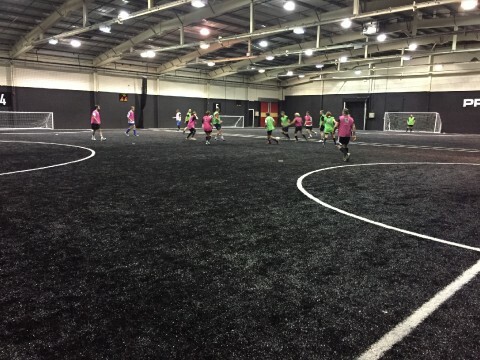 The annual tournament took place on Friday 11 November, with five teams playing five-aside football on a 3G pitch. There were scores to be settled between the hot favourites. After a nail-biting penalty shoot out in the final, last year's winners (a formidable team of Company Directors and Head Office staff) retained the title. It was the first time a (mostly) girls team took part, and what they lacked in experience they more than made up for with enthusiasm! Afterwards, all players enjoyed a well-earned night out in Birmingham for more team bonding before heading back to our respective regions - with slightly aching legs - in the morning.